All therapists should aim to complete this course. 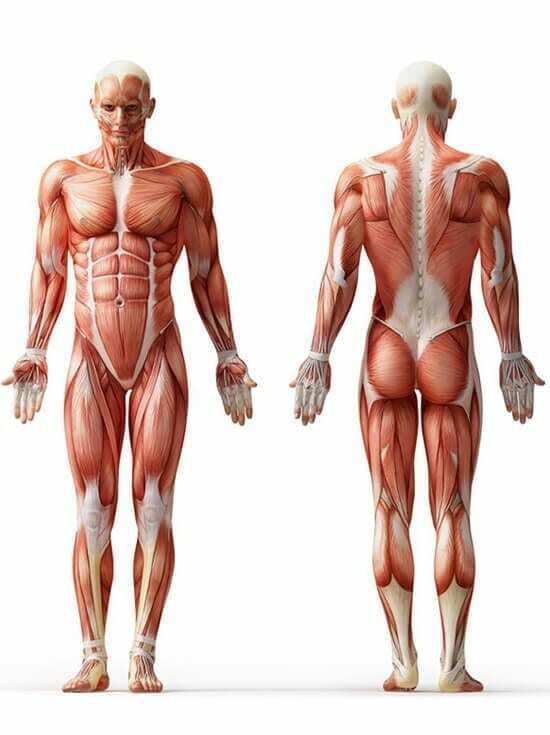 Anatomy is the study of the form, structure and development of the body, it’s arrangements and organs. Physiology is the study of how cells, tissues, and organisms function, the “goings on” inside the living organism and the study of how and why the parts of the body work and relate to each other. By studying this course the Therapist will be looking to stimulate their clients’ natural healing ability, through an extensive understanding of how the body and its systems integrate and function together. All the structures and compositions of the body are addressed in this comprehensive course. We also provide this course to students of other Schools and Institutions who do not have this subject in their curriculum. Any potential student wishing to study this subject will enhance their knowledge as a Professional Therapist. Note: A text book is required to work alongside our course material in this subject. Details will be provided after enrolment. I wasn’t expecting to have loved this subject so much, but I found it completely engrossing!! So, now looking forward to completing my Aromatherapy foundation, and am working through my ‘case studies’. Anatomy and Physiology, is a fascinating course, and really helped me to put my Aromatherapy knowledge into context. I already know that it will be a great ‘stepping stone’ to other areas of learning, and I don’t doubt that it will enhance my abilities, and credibility, as a professional therapist. I highly recommend your Anatomy and Physiology course. All the very best to you, and the team. Thank you so very much for the wonderful news, that I have achieved a grade A pass for my Anatomy and Physiology course. I received my School of Natural Health Sciences diploma today, it makes me feel so proud what I have achieved, I never thought I could do it. I am now well into the Reflexology course, and have picked out other courses I would like to do next. Thank you for the opportunity to study these courses at home, in my own time, fitting it around work and family, I have thoroughly enjoyed it. Having not studied for over 20 years, I was really worried that I would have lost the knack. The Anatomy & Physiology course was really very interesting and the more I looked back over each module, the more I could see how they all linked together, and this is from someone who didn’t study Biology at school past age 12!